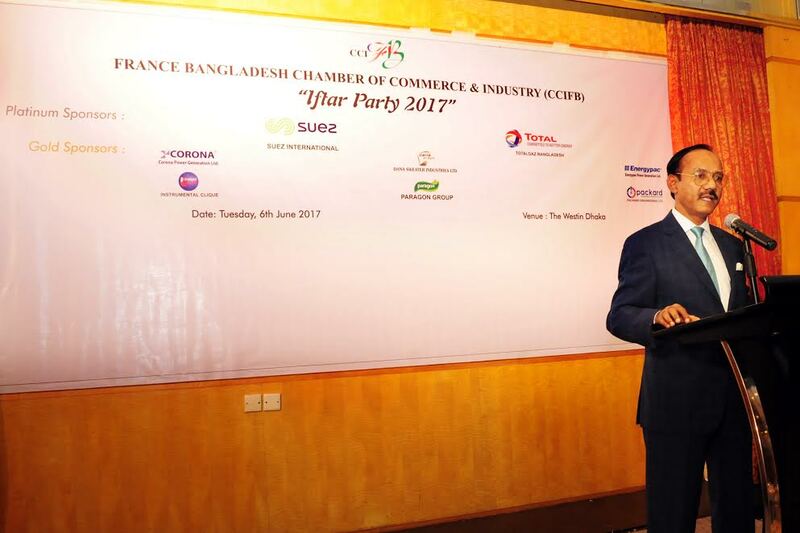 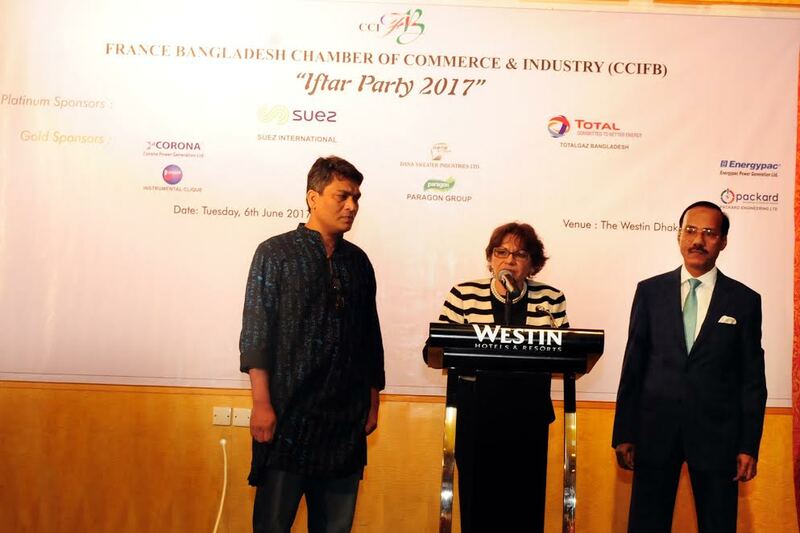 Chamber organised an Iftar party on 6th June, 2017 at The Westin Dhaka. 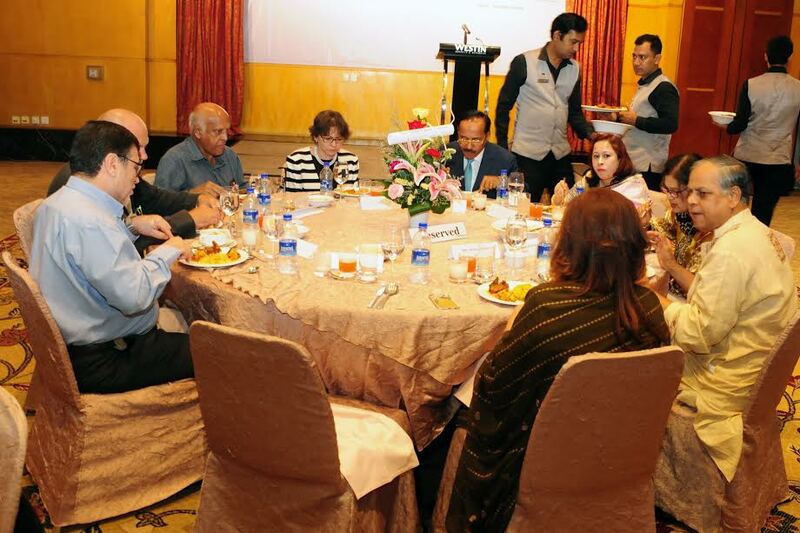 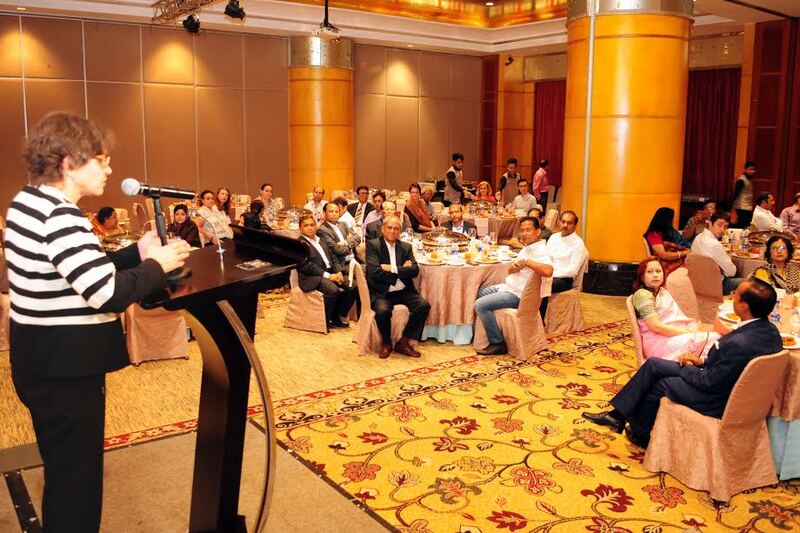 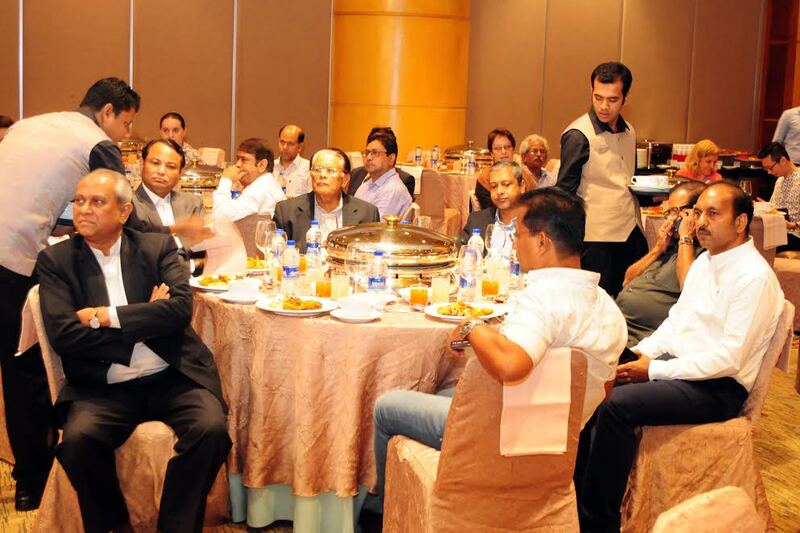 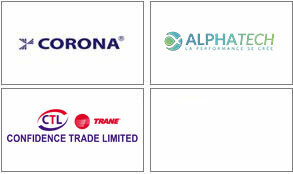 Members with their spouse, Presidents of Various Bilateral Chamber and invited Guests attended. 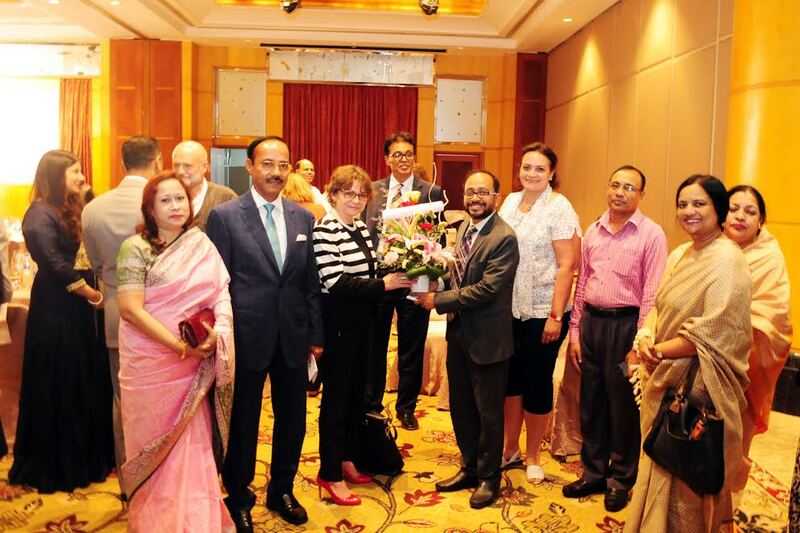 The Chief patron of the chamber Her Excellency Mrs. Sophie Aubert, Ambassador of France to Bangladesh along with her spouse Mr. Marc Schmitt attended the event as Chief Guest.